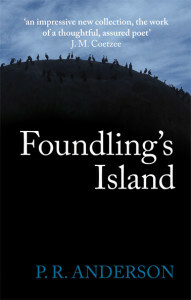 As an unpublished manuscript, Foundling’s Island shared the Sanlam Literary Award in 2003. 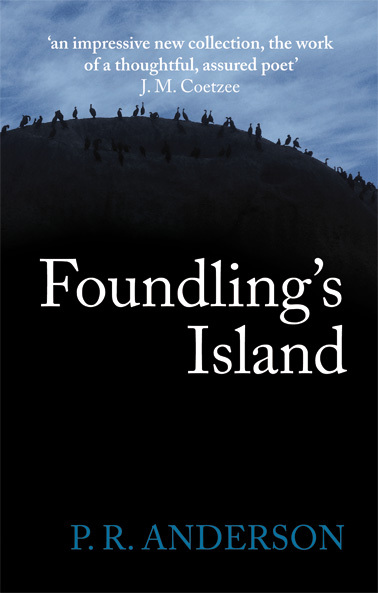 P. R. Anderson lectures in English at the University of Cape Town. He lives in Woodstock, Cape Town, with his daughter.